Friends of Horseshoe Park will be selling Roots N’ Boots Queen Creek PRCA Pro Rodeo tickets, and Roots N’ Boots merchandise at the Queen Creek Holiday Parade & Festival, Saturday December 1 in Downtown Queen Creek. Rodeo ticket prices are here. 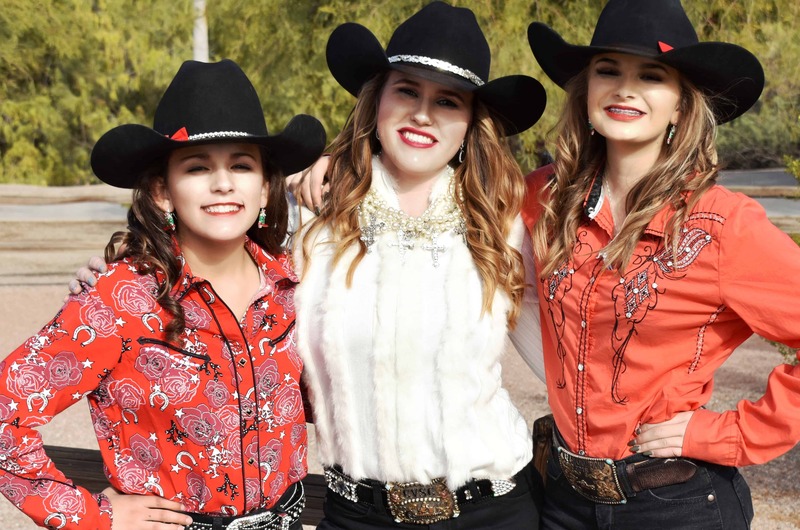 Our Roots N’ Boots Queen Creek Royalty will be in the Parade as well as wandering the Festival saying hello, taking pictures and generally enjoying this great event.